This is our now-weekly roundup of awesome, useful products currently at a big discount on Amazon. From the bigger investment items your home needs to the things that are nice to have, we’ll be letting you know when the stuff you’ve been wanting anyway has gone on sale (sometimes up to 83% off) so you can get the best deal possible! 56% off. A fun fact about me: I will only buy cross-body handbags. They are the most convenient and the easiest to keep track of. This one is really beautiful, in my opinion, and the reviews lead me to believe it’s also well made. 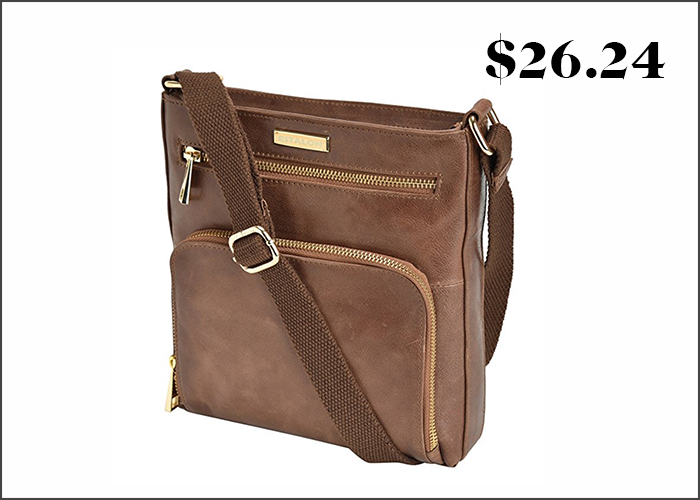 AND it’s over half off today, which makes it a huge steal for a real leather bag! 54% off. You can’t have a pool party or outdoor barbecue in the summer without some tunes! 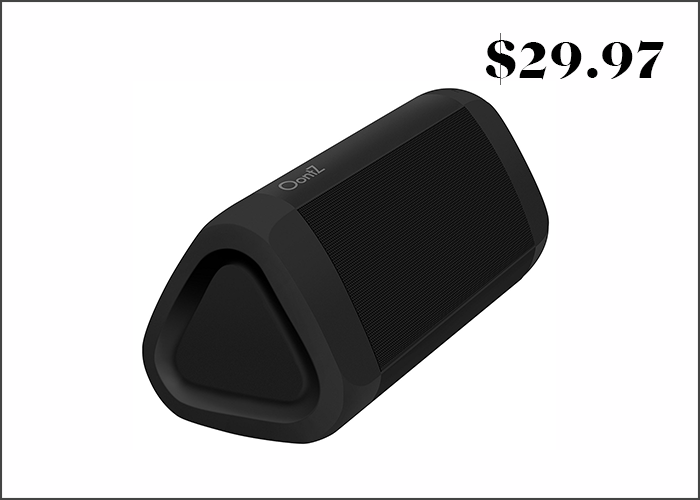 This is a super well-reviewed water-resistant speaker, which makes it perfect for summertime shindigs in any environment. 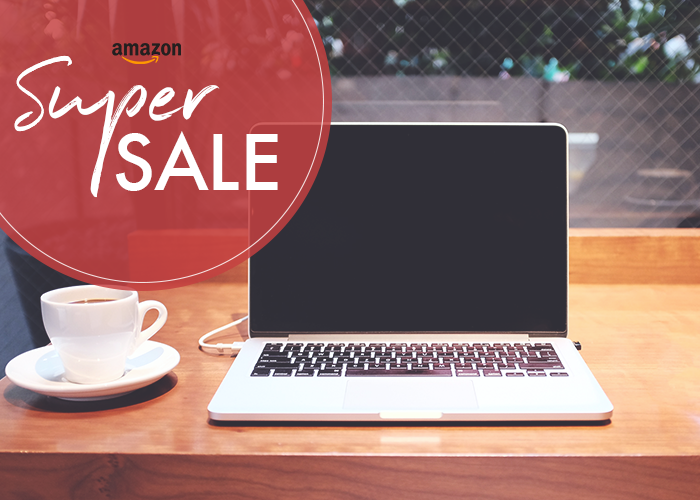 It’s got a great discount today and seems to be completely portable — check it out! 49% off. I have to admit, nothing made me feel like more of a capital-a Adult than when I finally got a set of nice, completely matching silverware. 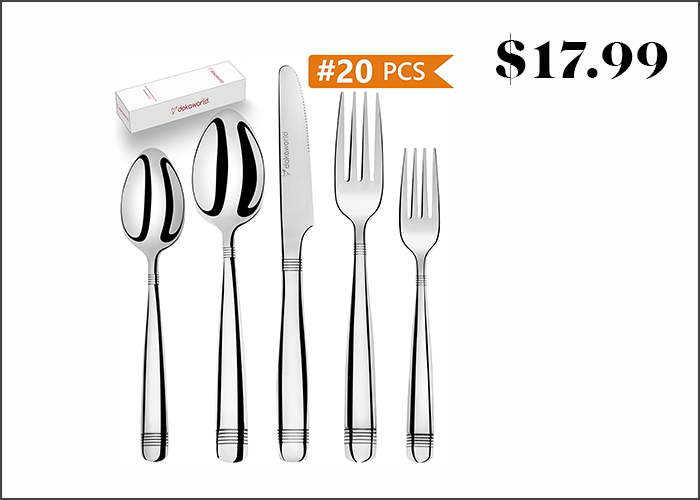 This set is super on sale, and I love the classic look of the pieces — not interesting or boring enough that you’ll get sick of them, and they’re easy to keep clean. 51% off. 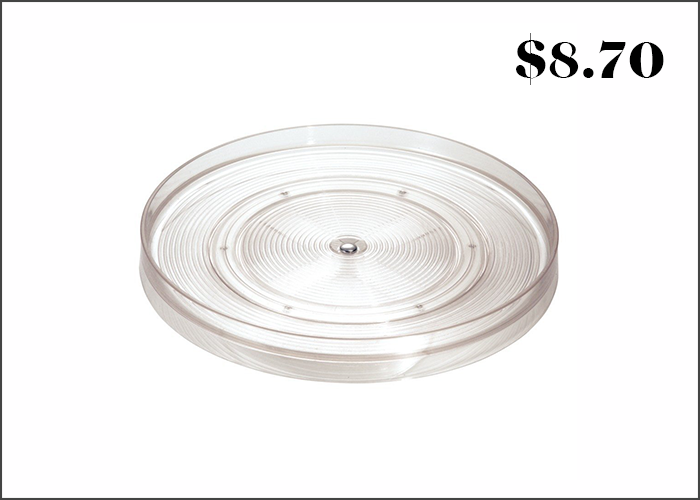 As a self-proclaimed Lazy Holly, I freaking love a Lazy Susan. They are literally useful anywhere — even a coffee table or desk, not just your kitchen. You could even put your craft supplies on it if you’re lucky enough to have a bonus room! 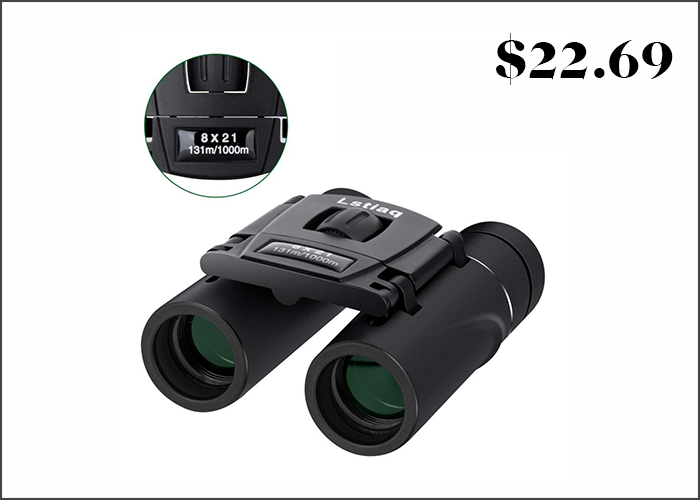 This one is super cheap today and has excellent reviews. 73% off. My boyfriend and I went to my first ever NYC ballet experience earlier this year, and it was just lovely! But the affordable seats are admittedly pretty high up, and I did wish we had binoculars. These are way on sale today, so if you are a bird enthusiast or have an impending date at the theatre, definitely check them out. 35% off. I’m no expert in paint quality — I am just an occasional hobbyist crafter. But this is a great deal for a set of so many colors, especially if you’re just making something for the fun of it. Plus, acrylic is super versatile and can be used to paint a ton of different things. Definitely worth your while if you’re looking for a new low-cost hobby this summer! 83% off. Listen, you guys: I would never personally buy this, because I don’t like sharks or deep water and never really intend on scuba diving. 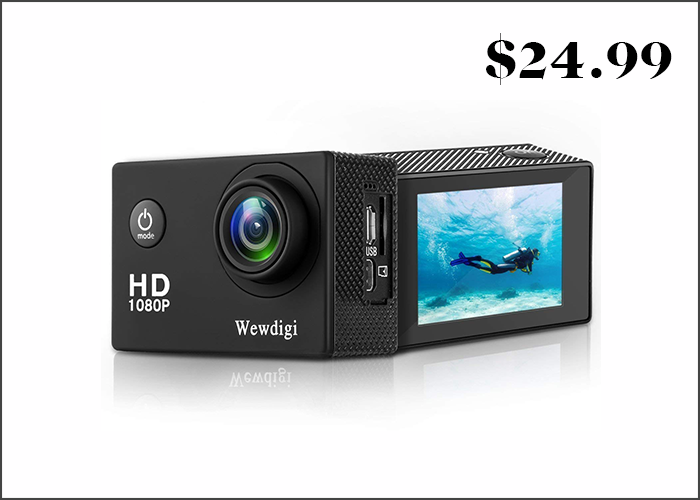 But I know plenty who do, and who would love a good quality underwater camera, and this is a great deal today (though it’s going fast!). Be sure to check it out if this has been on your list! 33% off. I love watching videos of people using these straightener brush things. So soothing! 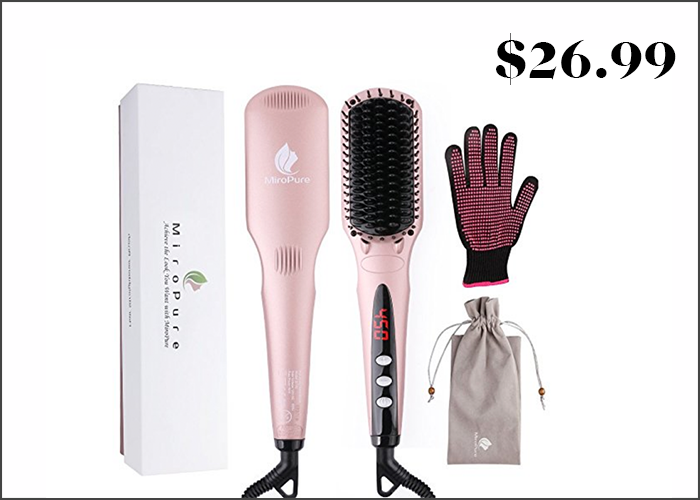 They seem like a much more low-maintenance way to heat treat your hair than regular straightening or blow drying. This one has great reviews, and I’m an absolute sucker for anything that shade of pink. 54% off. You guys know how much I love on-sale storage containers! 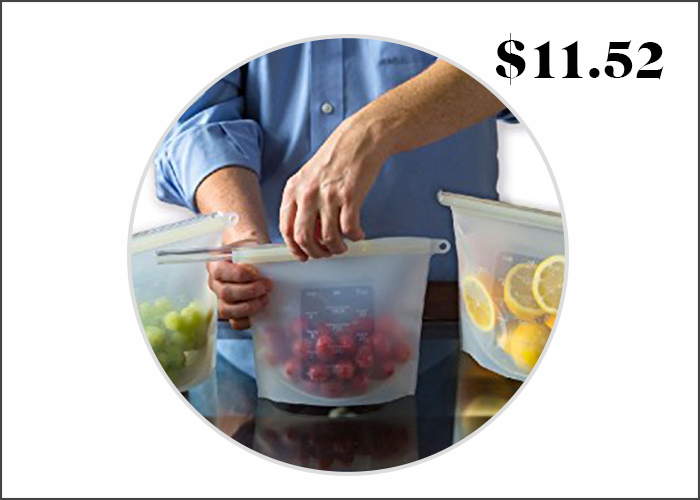 These are so much better for the environment and more cost-effective than freezer ziplock bags, which I am guilty of using far too much. Definitely adding these to my shopping cart, especially with the half-off discount!